SYSTEM: 2 way vented box loudspeaker. CABINET: Construction with decoupled side panels for resonances andstanding waves control. TWEETER: 25 mm ultra dynamic ring radiator-driver, neodymium magnetsystem. 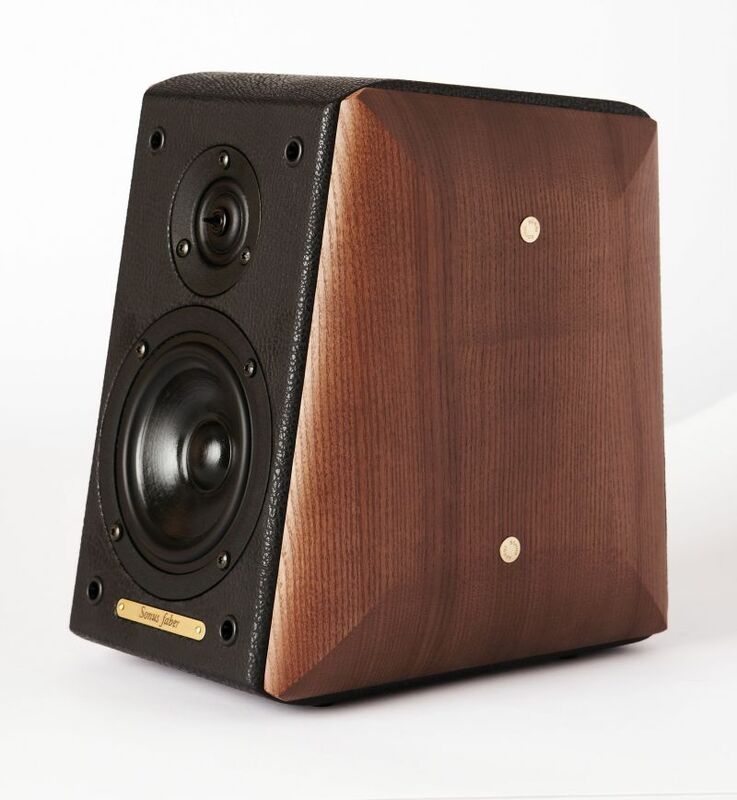 MID-WOOFER: 110 mm coated cellulose cone driver. CROSS-OVER: Non-resonant third order design, optimized phasecharacteristics for optimal space/time performance, cross-over point 4.500 Hz. FREQUENCY RESPONSE: 60 Hz – 25.000 Hz, tuning port included. 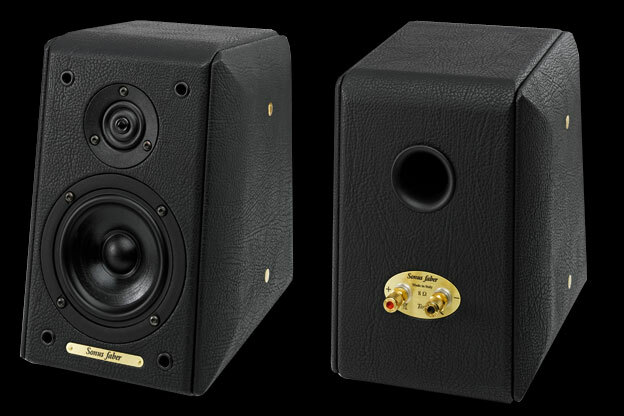 SENSITIVITY: 87 dB SPL (2.83 V/1m). POWER HANDLING: 20W - 100W, without clipping. AVAILABLE FINISHES: Black, White, Walnut, Leather. DIMENSIONS: 265 x 185 x 270 mm (HxWxD). WEIGHT: 9.8 Kg per pair – net weight / 12 Kg per pair – shipping weight.